This enchanting paradise in the western ghats is full of dense forests and green trails with gurgling brooks. Traditionally home to the Kota tribe Kotagiri is at an elevation of 5,882 ft surrounded by quintessential plantations. 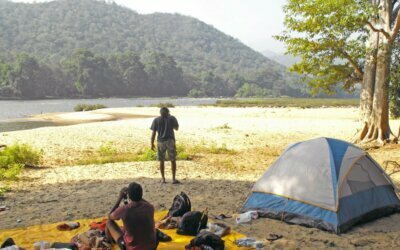 A beginner’s delight, this hike has a forest walk, a hilltop view point and a camp in the wilderness. 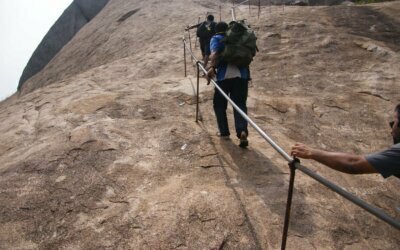 Situated on the River Kaveri and close to the very famous Hogenakkal Falls is this gem of a hike. Simple yet brilliant. 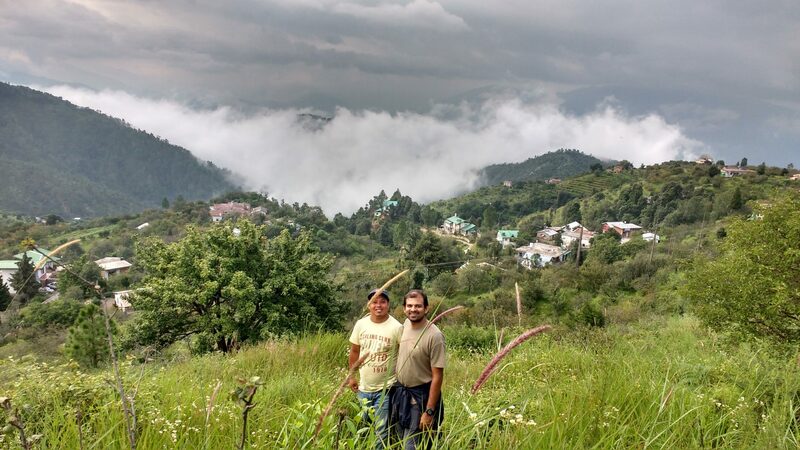 We guarantee you, this trek will make you feel like the king of the jungle. A great way to learn to make yourself comfortable in the wild. "Every trek with Roads & Journeys takes you on a self discovery."